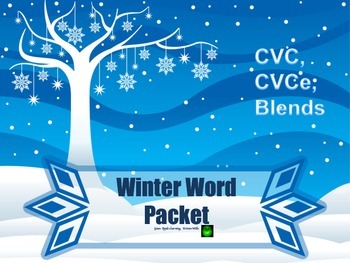 4 pages: 2 with cvce, 1 with cvc, and 1 with blends. All pages are winter themed. 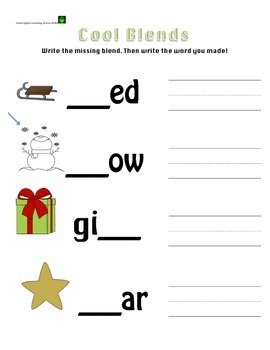 Use this in centers after laminating, use as a worksheet, or a formative assessment for Kindergarteners.